GB 460 - Powerful all-purpose shredder: the petrol multi-shredder. 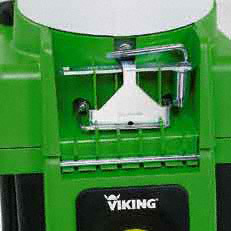 Powerful all-purpose shredder: the petrol multi-shredder. As well as being suitable for use anywhere, this multi-shredder can process virtually any ma60 mm. For this purpose, it is equipped with two separate feed openings and a powerful, extremely smooth-running petrol engine. This makes it ideal for use in orchards, nurseries and for other professional applications. 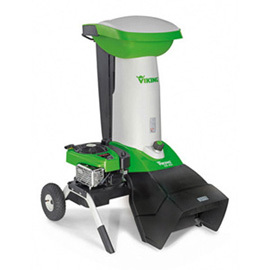 GB 460 C Mobile and extra-powerful: The petrol multi-shredder with separate chambers.